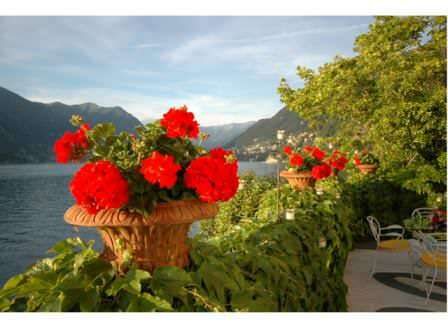 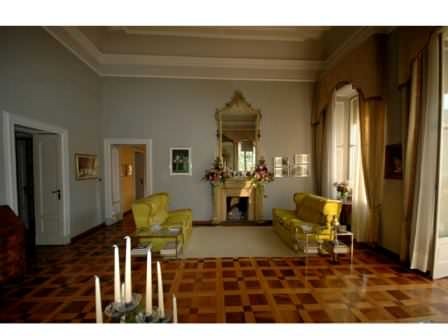 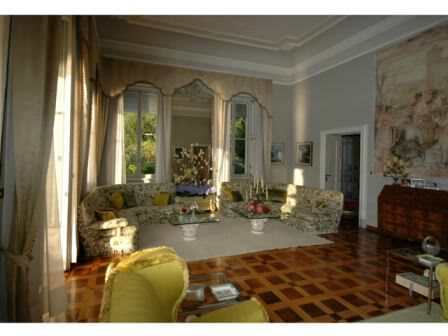 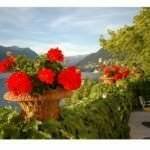 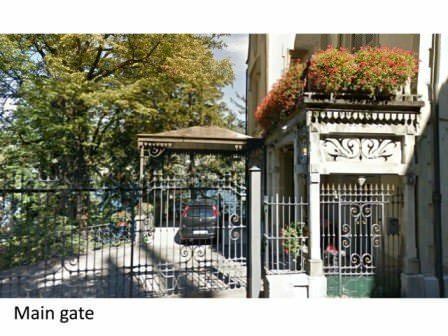 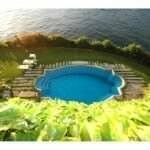 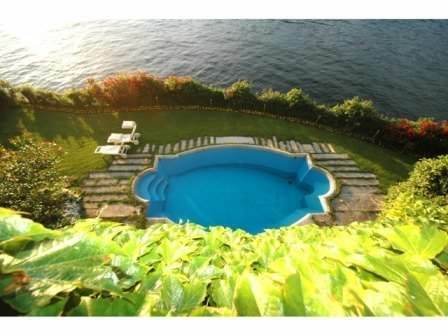 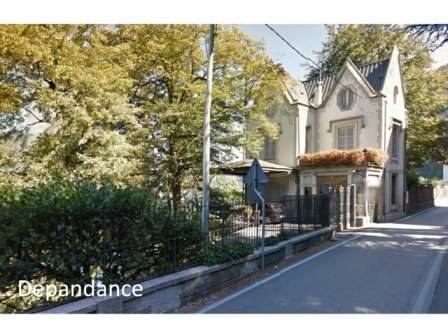 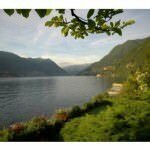 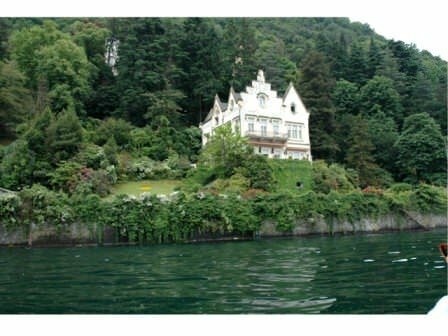 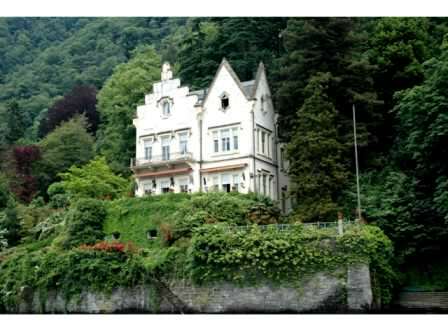 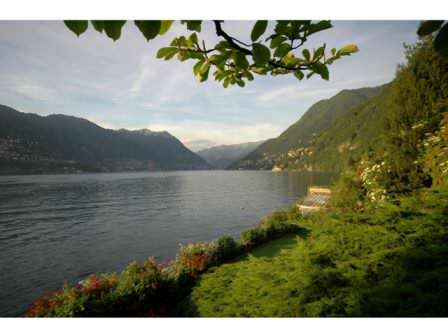 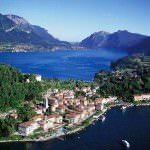 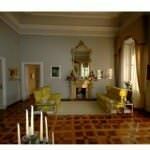 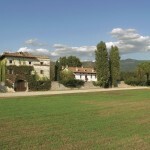 An exclusive villa with a berthon the Como lake, situated on the first line of Lake. 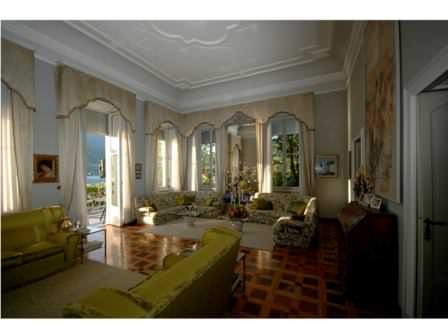 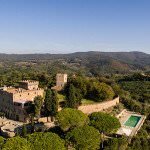 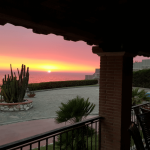 Villa is surrounded by a beautiful garden of ​​10 000 square meters with a pool with panoramic view on the lake and mountain and 2 private berths (open and closed). 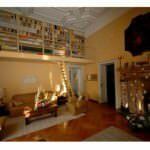 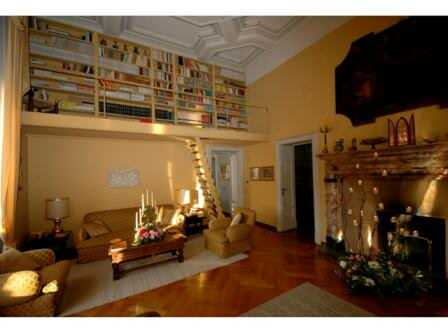 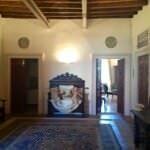 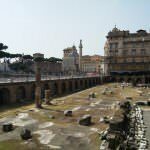 Villa and dependance area of ​​1000 square meters was built by the famous architect. 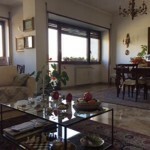 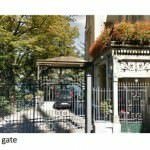 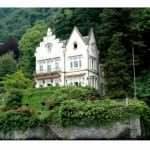 The villa is located in a very quiet and secluded location, close to all necessary infrastructure, not far from the city of Como.